Discover hundreds of years of the history of the Big Bend, explore lush canyons and craggy trails, and ride a gondola to the top of a mountain. These, and many more, adventures await at the Texas State Parks near El Paso and Big Bend. Covering a portion of the beautiful Chihuahuan Desert, this region offers a wealth of outdoor adventure paired with some of the most spectacular scenery in the Lone Star State. Whether you’re swimming in the largest spring-fed pool in the world at Balmorhea State Park, taking in the gorgeous vistas at Davis Mountains State Park, or soaking up all the history of Fort Leaton State Historic Site, there’s no shortage of amazing things to do here. Read on to discover three of the regions top state parks. Perched on the east side of Presidio just miles from the Texas-Mexico border, the Fort Leaton State Historic Site is the western entry point to the spectacular Big Bend Ranch State Park. Step inside one of the largest and finest adobe structures in Texas to see exhibits highlighting the area’s history from as far back as the 15th century. Get a firsthand look at what life was like at the old trading post in the mid-19th century as you stroll through the patio and visit the bakery and blacksmith shop. 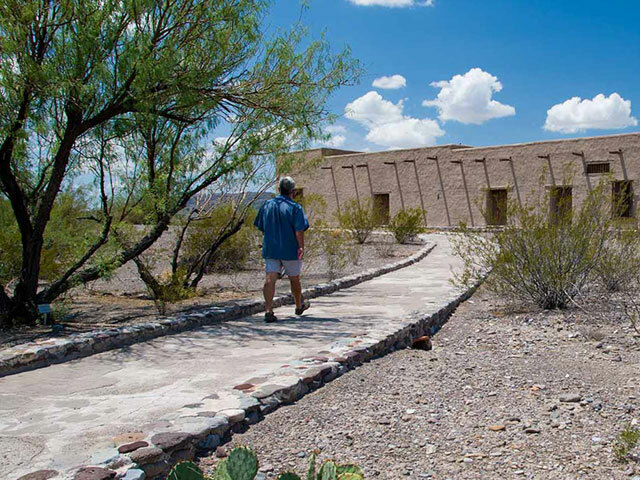 While it’s an attraction all its own, Fort Leaton State Historic Site is also where you want to go to purchase river-use permits and licenses for use in Big Bend Ranch State Park. Explore rugged trails, admire the stark beauty of the West Texas desert, and keep a keen eye out for black-tailed jackrabbits, Texas horned lizards, and any of the more than 200 species of birds. 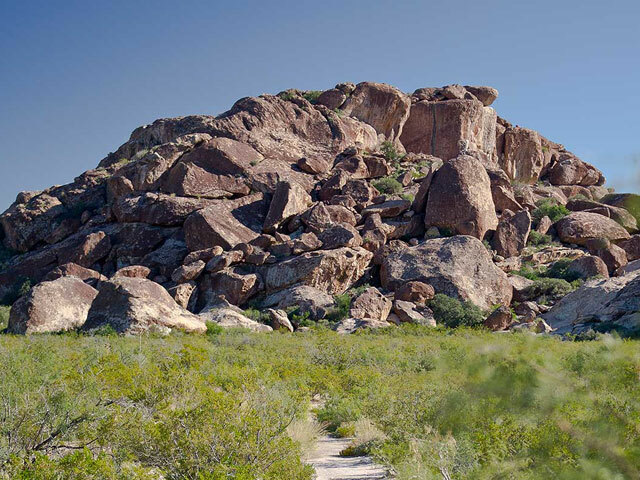 For thousands of years, the rocky hills of Hueco Tanks State Park & Historic Site has been an oasis for man and animal due to the parks igneous formations that trap rainwater. When you’re not hiking through verdant canyons or up to the summit of rocky hills, check out the ancient Native American pictographs and petroglyphs that date back to more than 1,500 years ago. Along with all of this, Hueco Tanks is a world-class destination for rock climbing, and the park offers guided tours Wednesday through Sunday. Once the sun sets, settle in at one of 20 campsites and take in a remarkable view of all the stars of the Milky Way.